calculated moves. He believes in investing in our communities, supporting growth, and change for the better of all who live here. He doesn't take "no" for an answer, makes sure his clients are treated fair, and looks out for the best interest of all parties. Greg works with buyers, sellers and investors in the greater Nashville TN area. Greg was recently featured as a "Rising Star" in Nashville's Real Producer magazine. 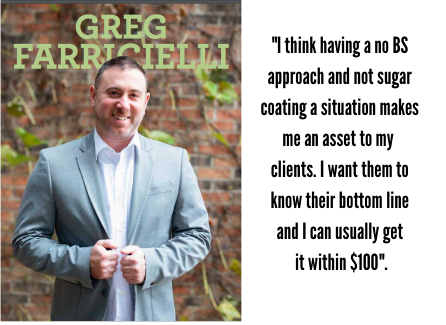 Click here to learn more about Greg.